After having a rest from the frankly monotonous Star Trek Online, Talarin re-visits the game to see what differences the two expansions released so far have made. Are STO players bored after only 3 months of release? Cryptic announce the start of a "buddy" programme in order to try to tempt souls into STO. Star Trek Online, often abbreviated as STO, is a massively multiplayer online role-playing game (MMORPG) developed by Cryptic Studios based on the popular Star Trek series created by Gene Roddenberry. The game is set in the 25th century, 30 years after the events of Star Trek: Nemesis. 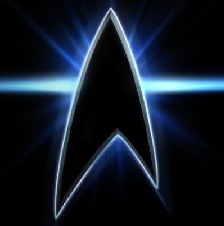 Upon its completion, Star Trek Online will become the first massively multiplayer online role-playing game within the Star Trek franchise. On November 9, 2009, a release date of February 2, 2010 was announced.